It truly was an honor to document this day which was 10 years in the making!! 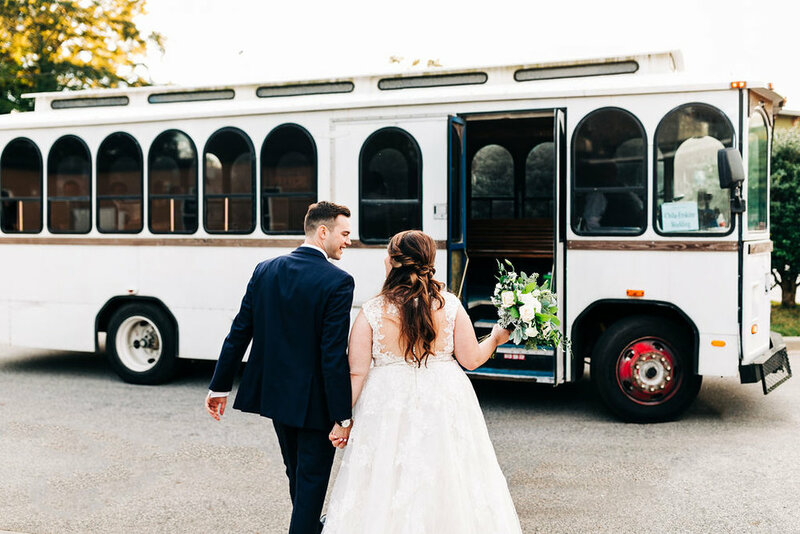 Allison + Reed were high school sweethearts and are now husband and wife! 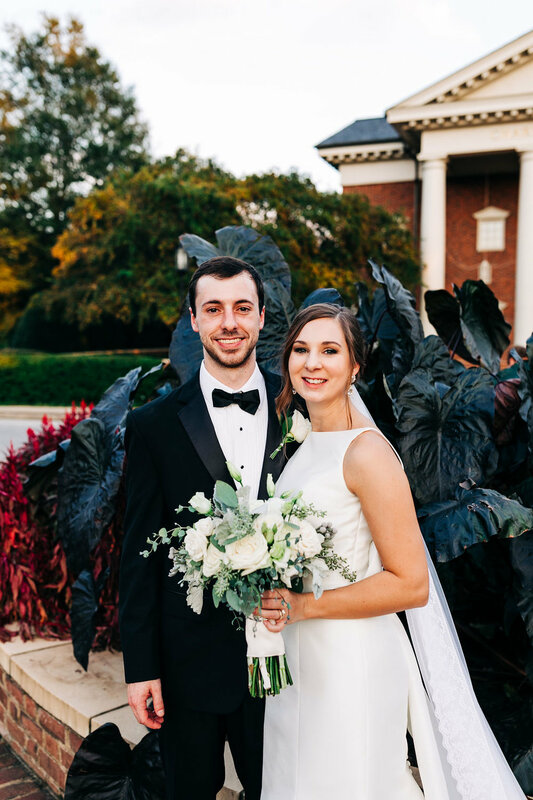 Saturday called for rain, but thankfully we held out hope because it turned out to be THE most beautiful day!! And dinner got to be outside in the courtyard and boy-oh-boy was that a treat! 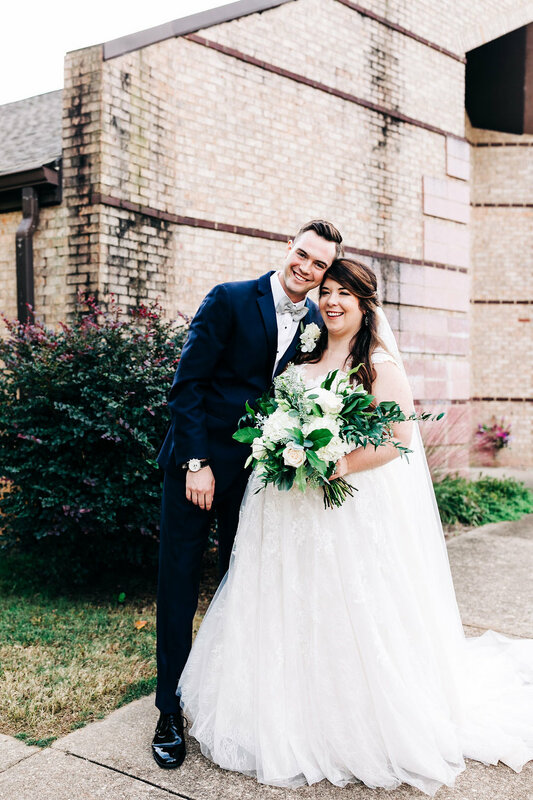 This day with Layne + Haskell was such a dream! 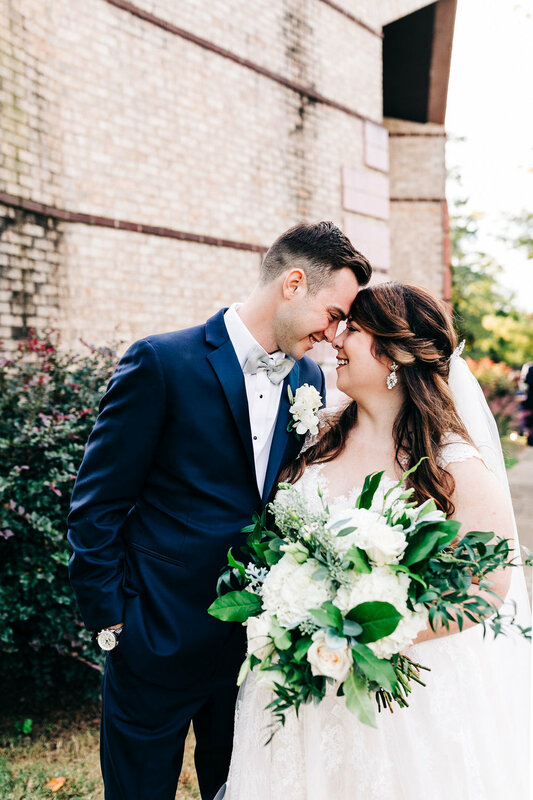 The sweetest couple, timeless details, and the promise of forever! All the congratulations to the happy couple! Thanks for stopping by! Hopefully this blog will give you a glimpse into what a wedding, shoot and everyday life with me looks like! Aug 30, 2016 Cheers to 30 Years!